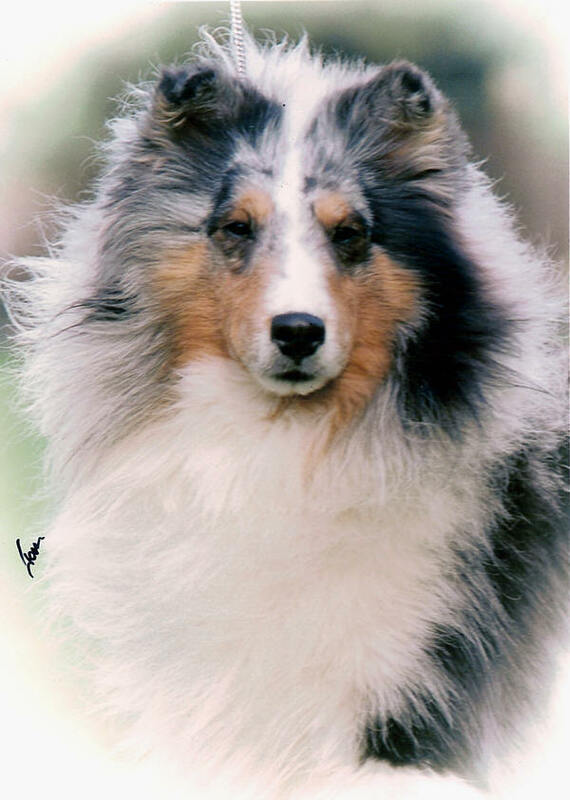 “Dillon” was our most influential Blue Merle Champion and produced Champions for us and others. 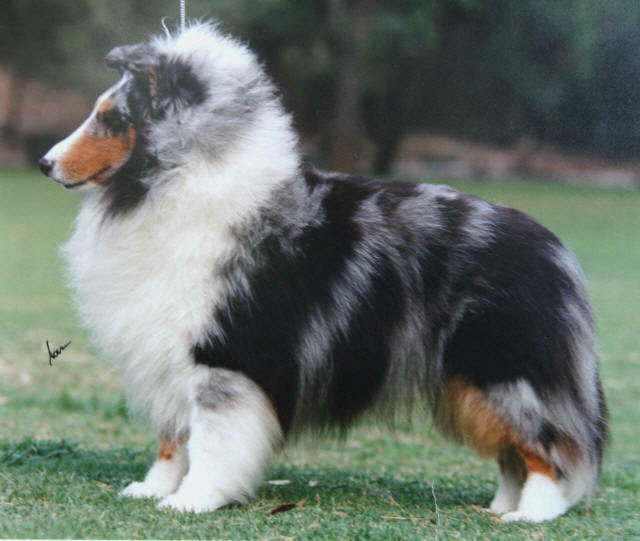 He has "stamped" his look on all of the dogs that descend from him. He was loved greatly and there isn’t a day that goes by that we don’t think of him. He lives on in our hearts.